To promote the precision manufacturing industry and foster an environment where member companies profit from involvement with the Association. 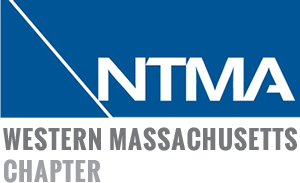 Promote the skill based, precision manufacturing industry concentrated in Western MA and represented by member companies to local, national, and global markets. Understand, maintain, and enhance the competitiveness of the group. Develop and support a training infrastructure designed to perpetuate the skilled labor pool which exists in the region. Provide a means for educating members through the ongoing exchange of ideas and strategies. Build social capital among active members. Be politically active in a manner which educates state and local government officials relative to the value and needs of the industry. Operate with ethical standards which foster trust among member companies.